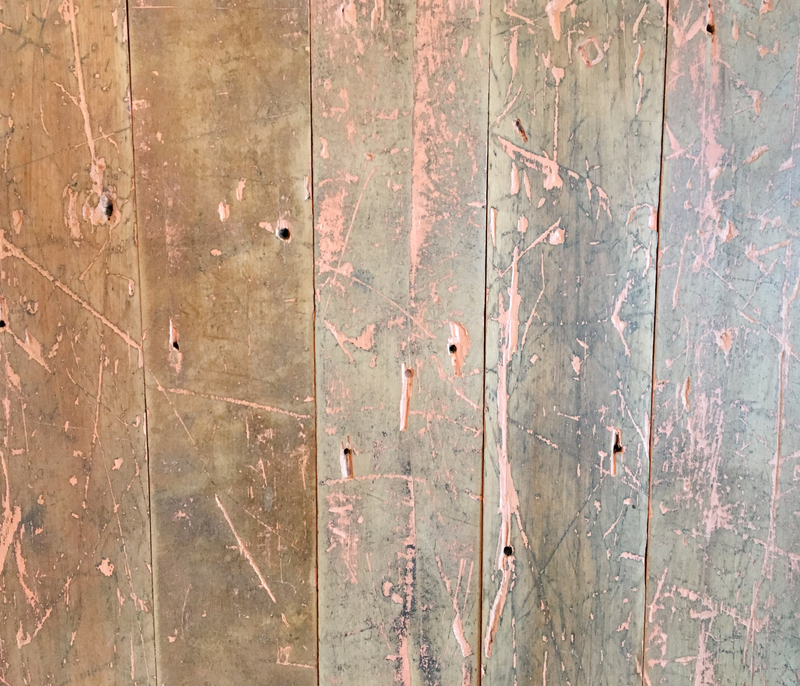 Salvaged from factories and steeped in history, this hardy Maple was underfoot for a century of textile weaving, furniture building, horse-less carriage manufacturing, toy making, and more. 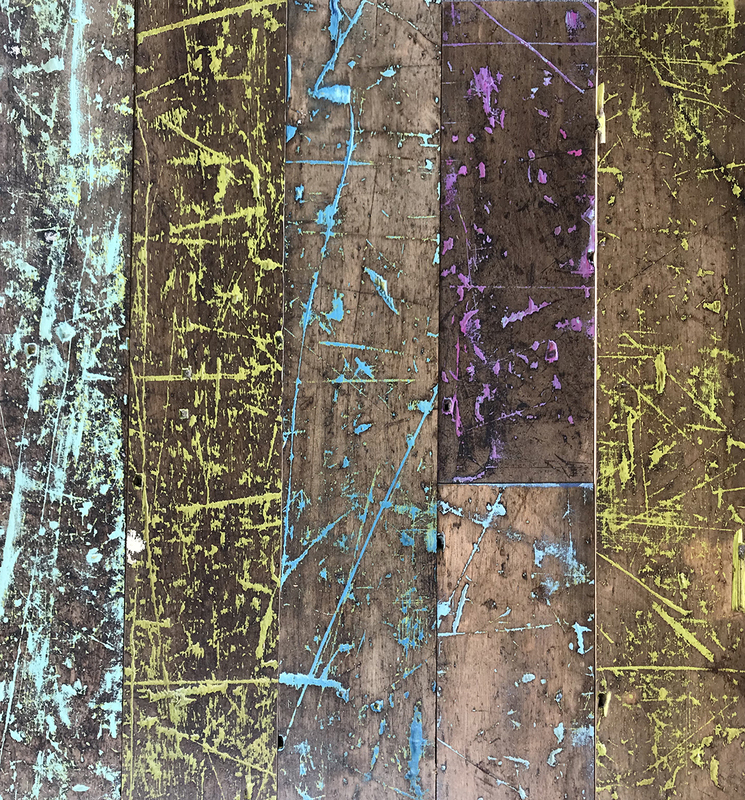 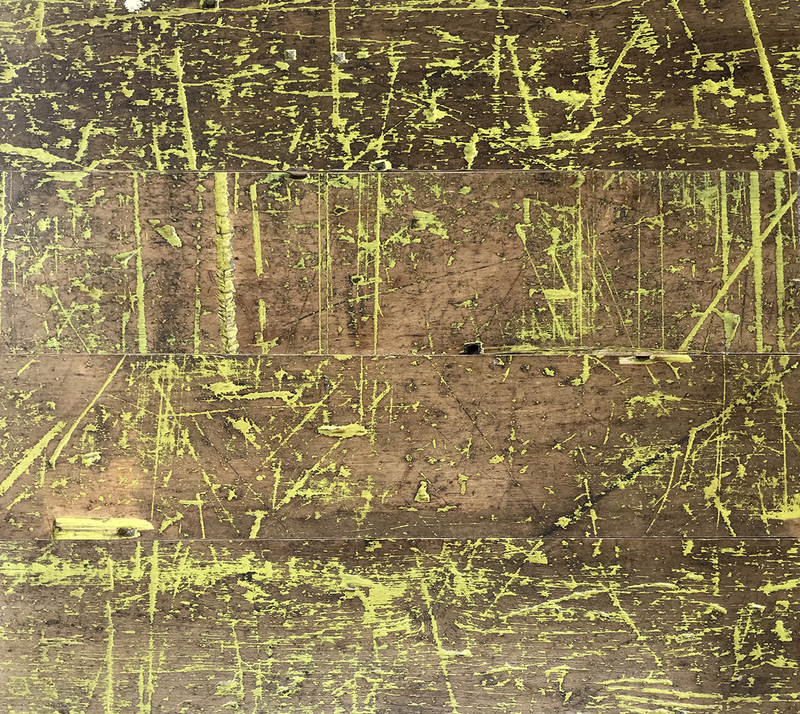 This grade is hand-painted then sanded to reveal the creamy and warm tones of the wood leaving a little splash of color in the deep-worn textures of the planks. 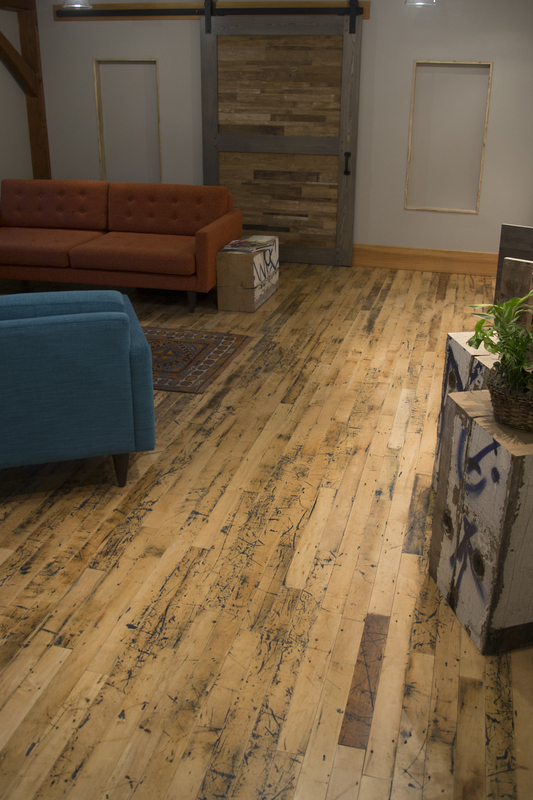 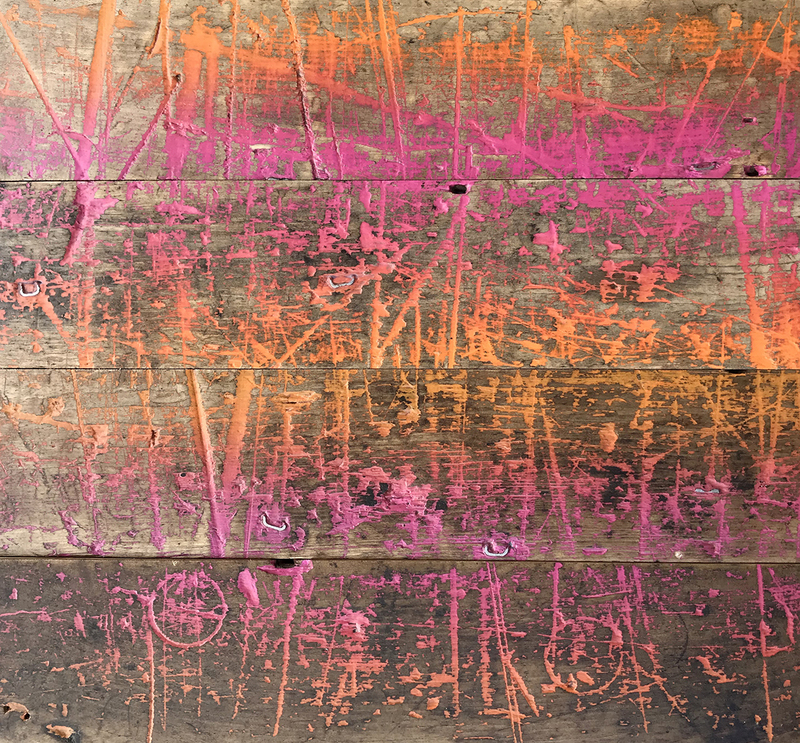 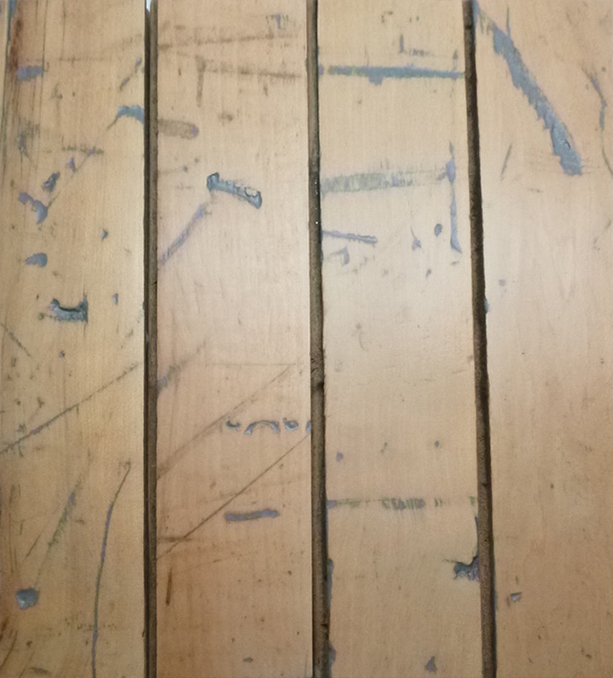 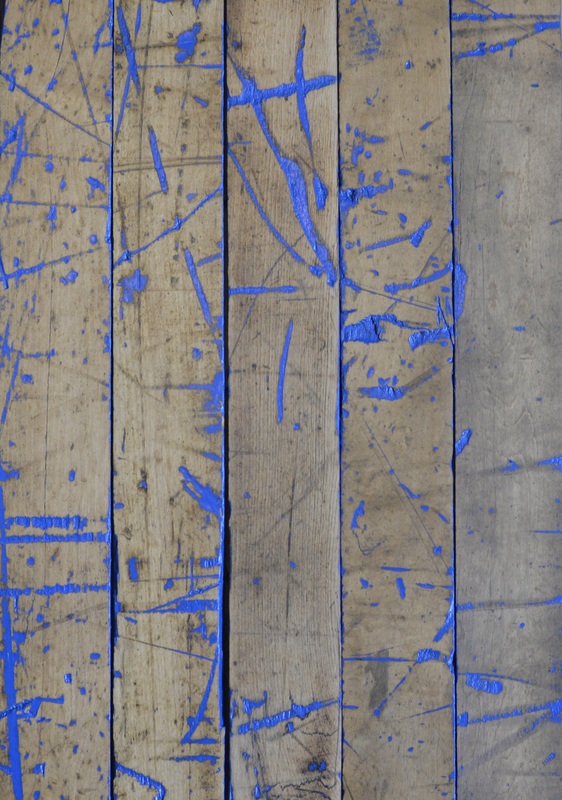 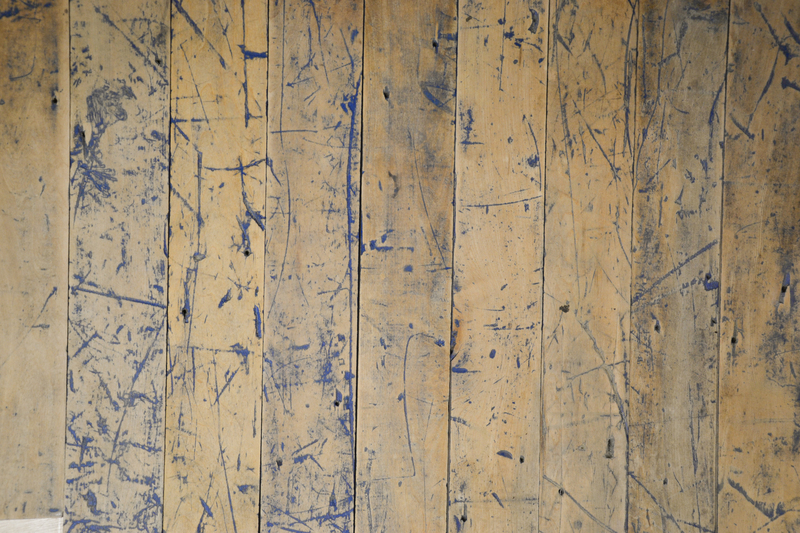 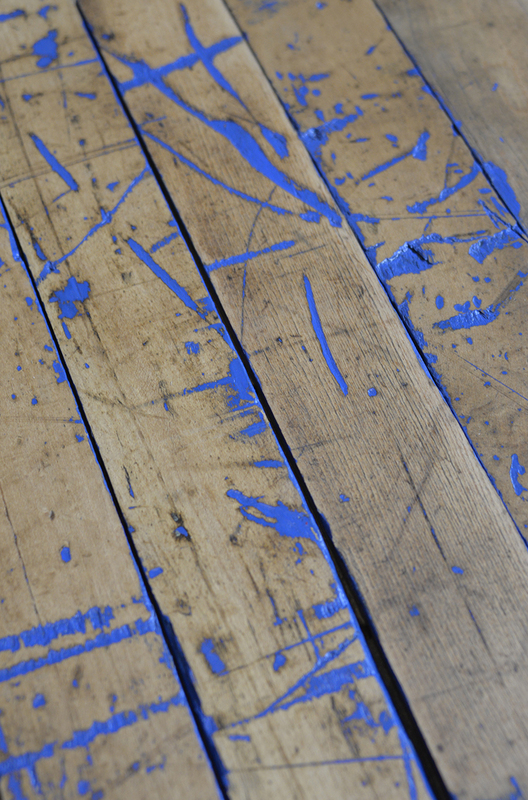 Flooring reclaimed from industrial facilities.